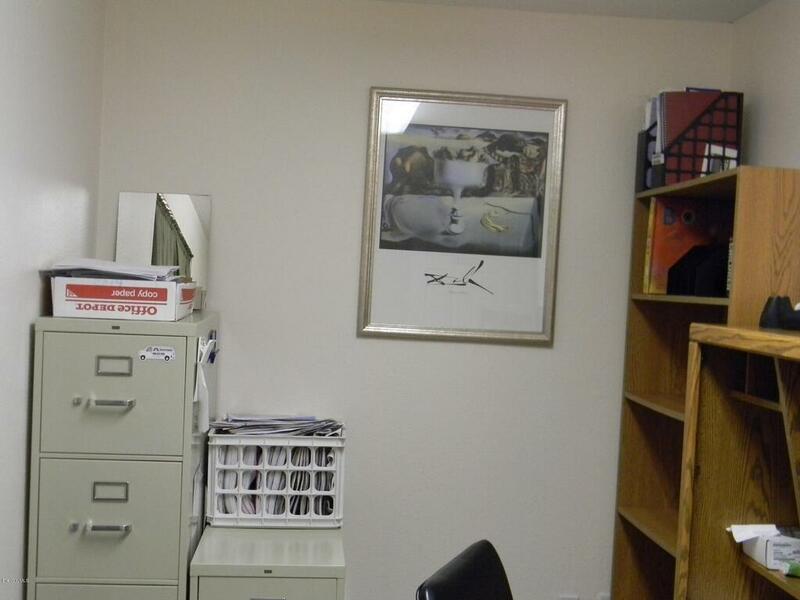 Incredible Location! 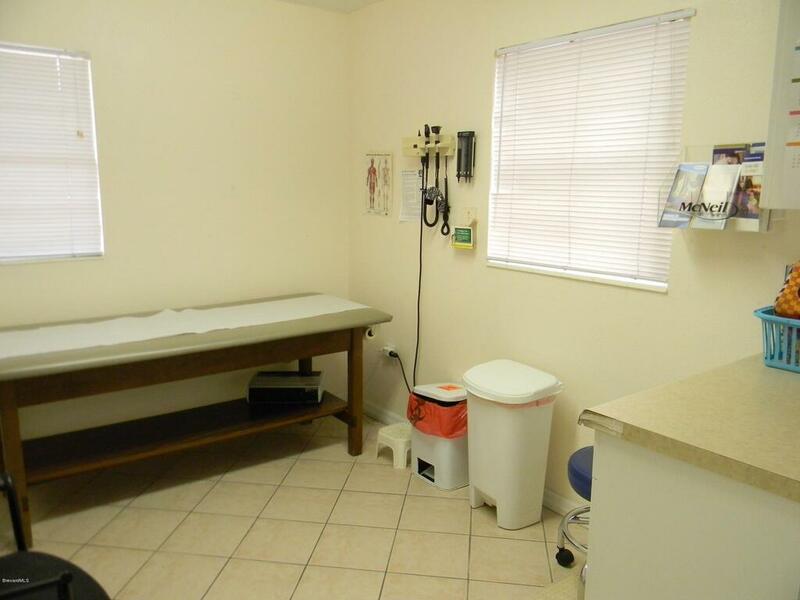 Ready for a new Doctor! 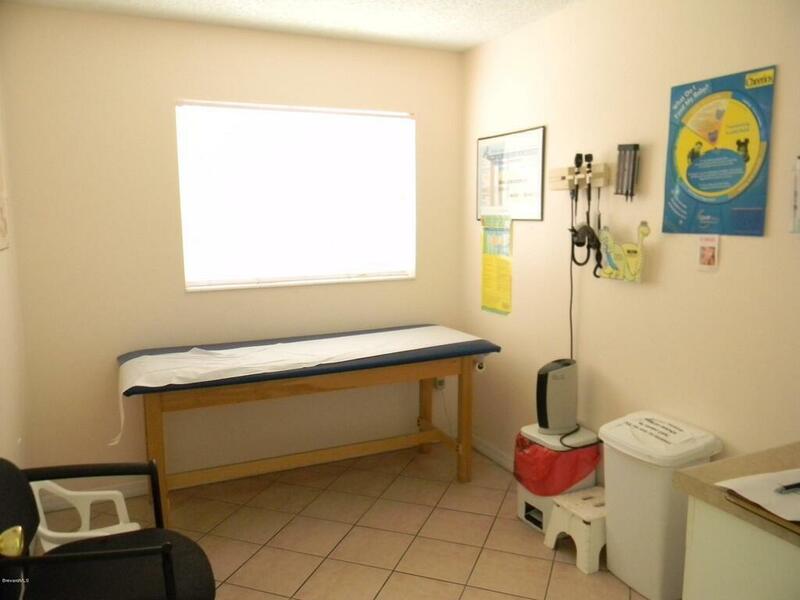 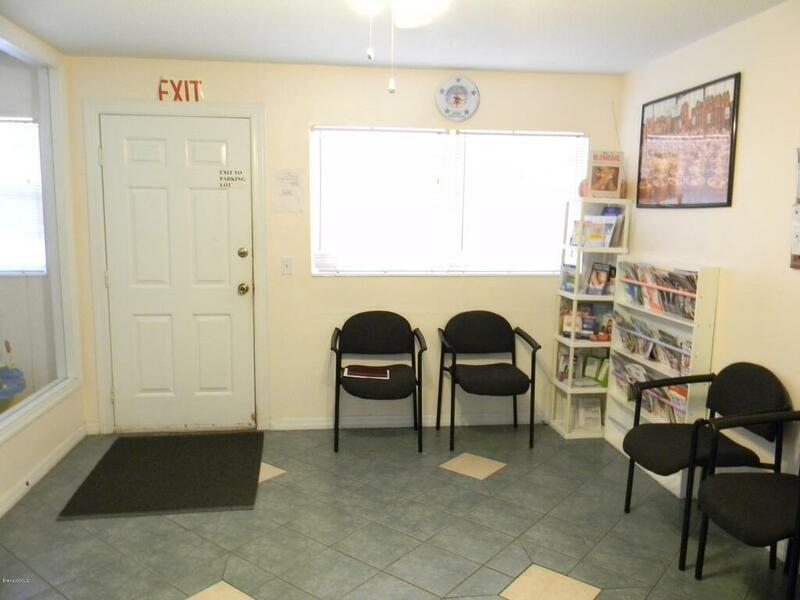 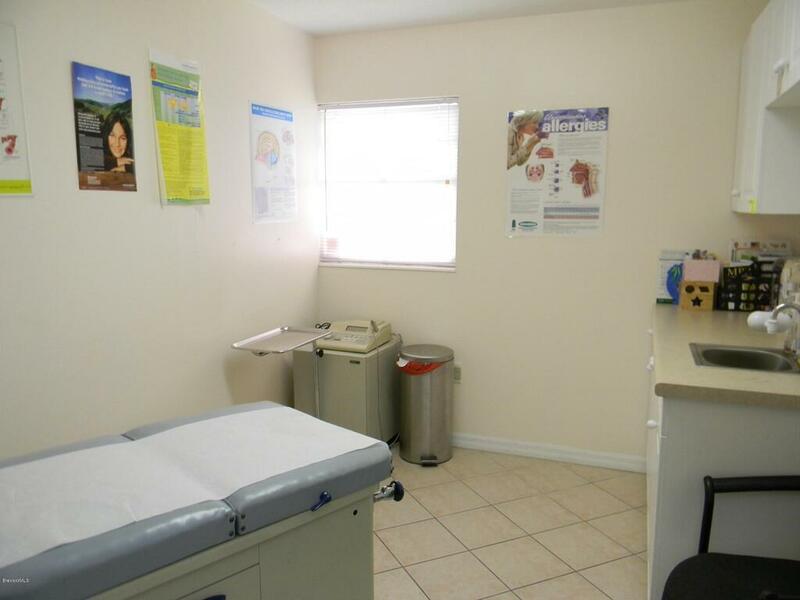 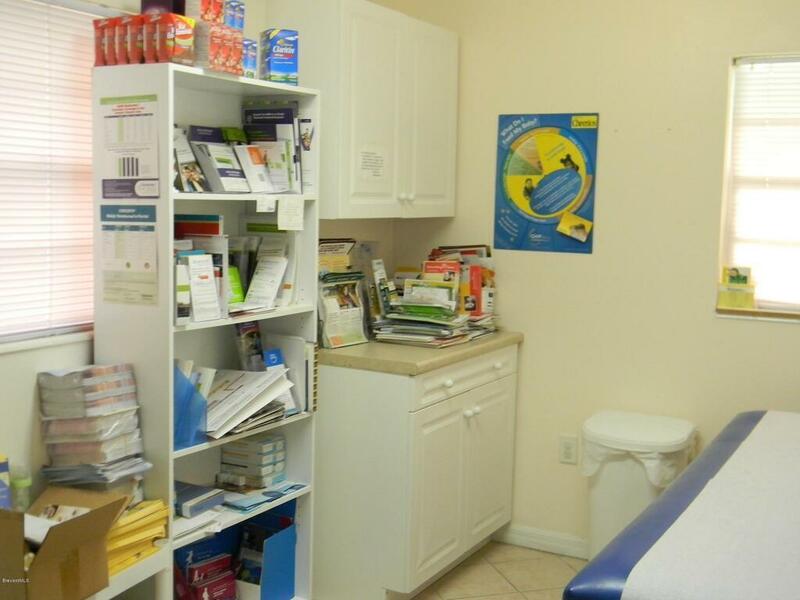 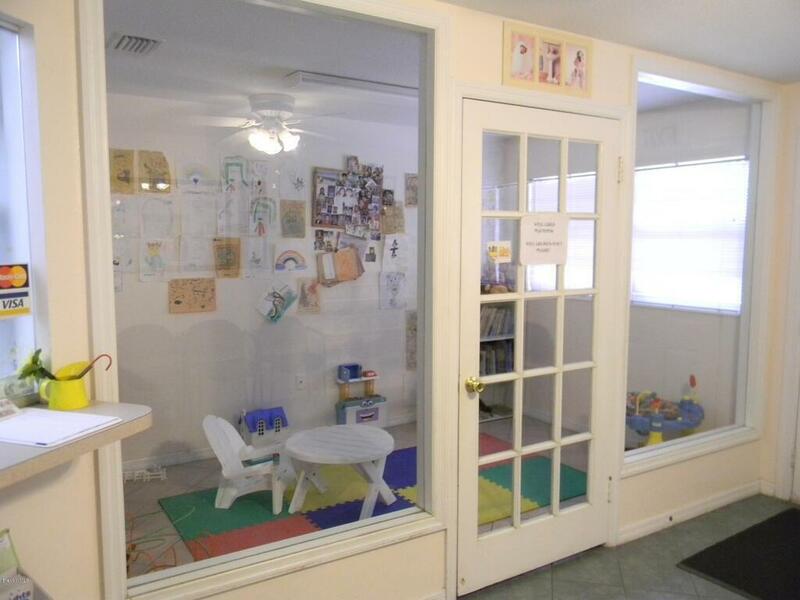 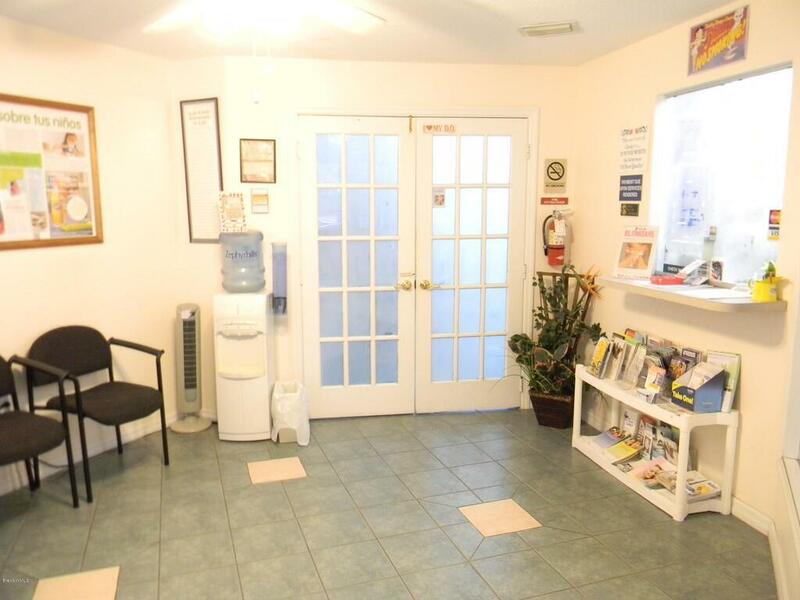 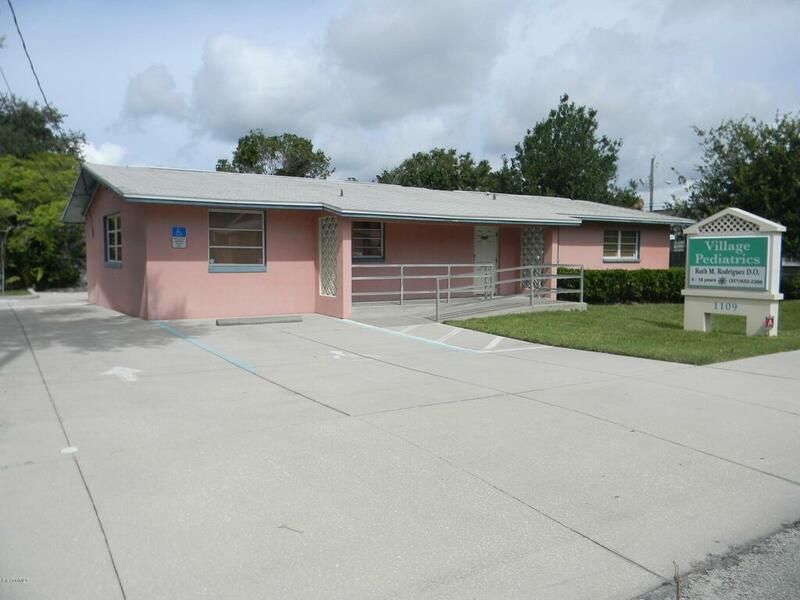 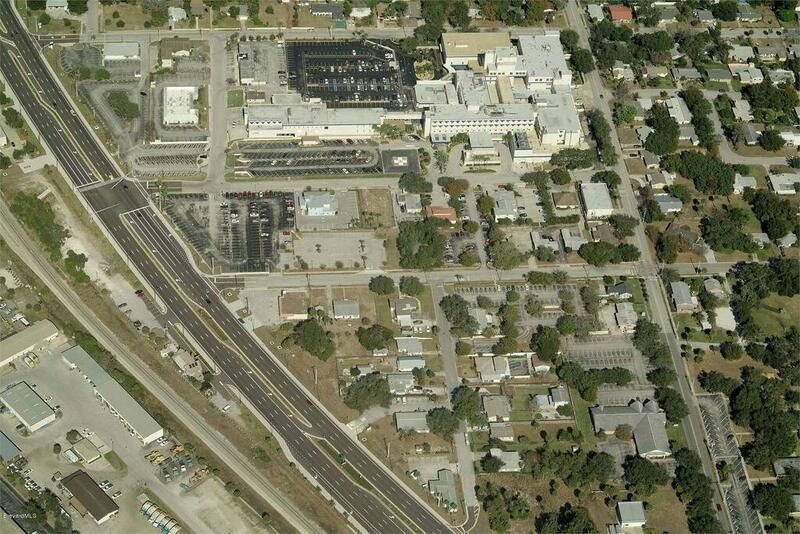 Physicians Office within walking distance to Wuesthoff Hospital Rockledge. 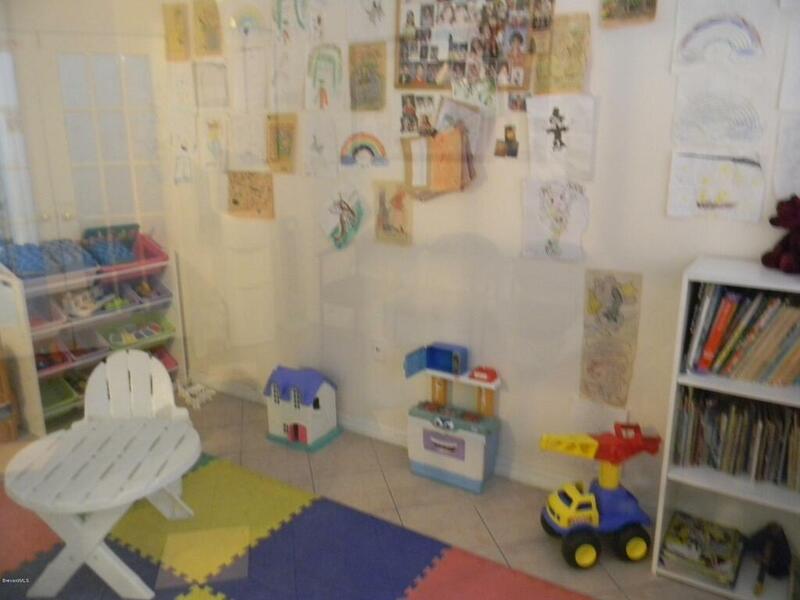 May be Rented for $1, 950/mo. 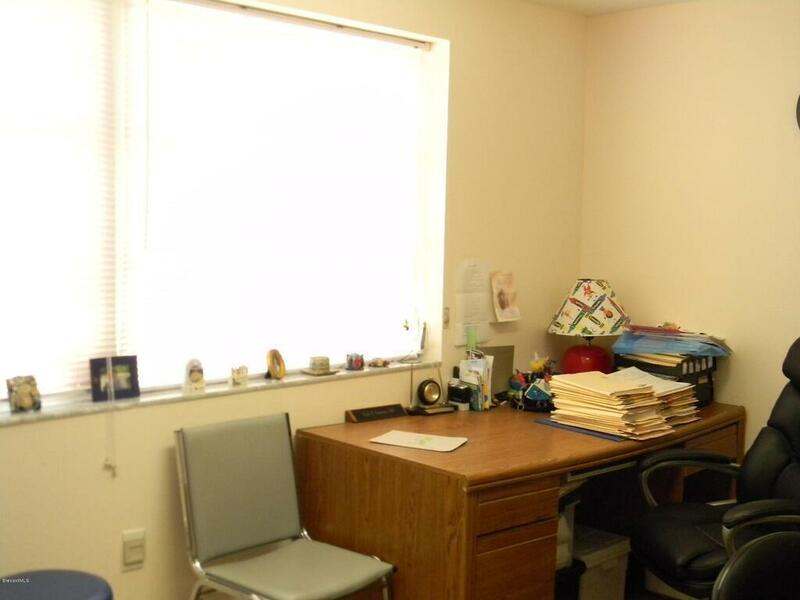 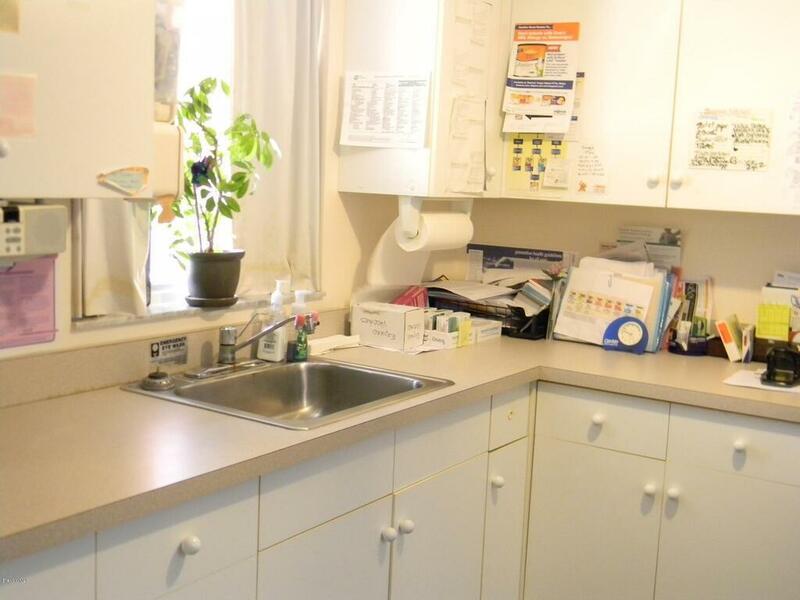 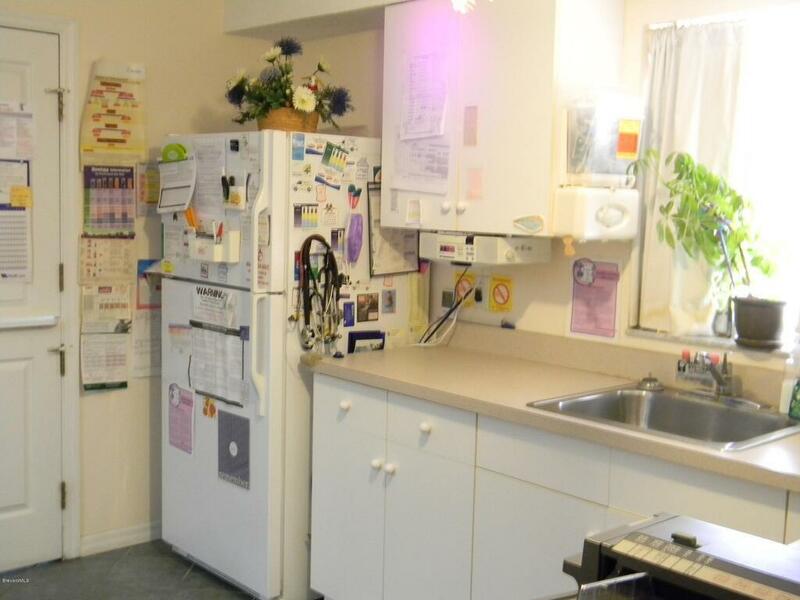 5 Possible Exam Rooms, 2 Waiting Rooms, Lab, 2 Offices, Break Room and Reception Area. 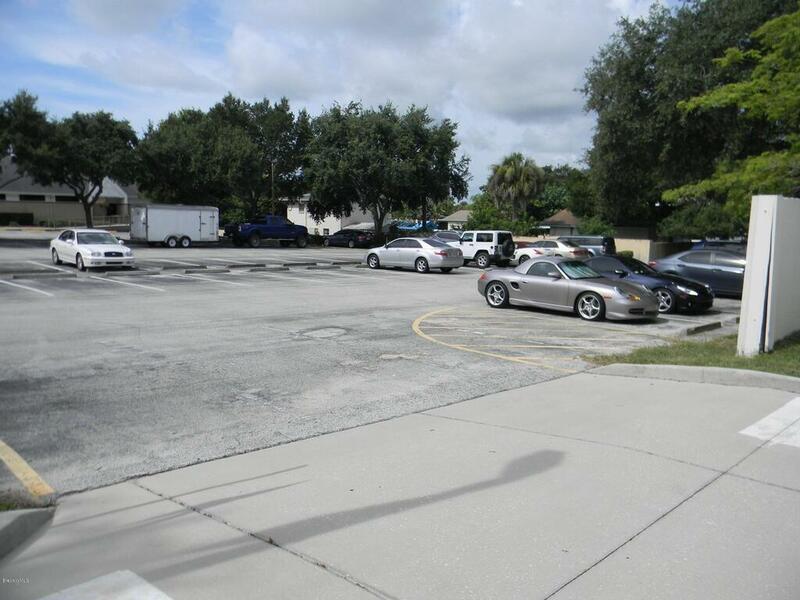 Private Parking on site and shared parking with Wuesthoff in adjoining parking lot. 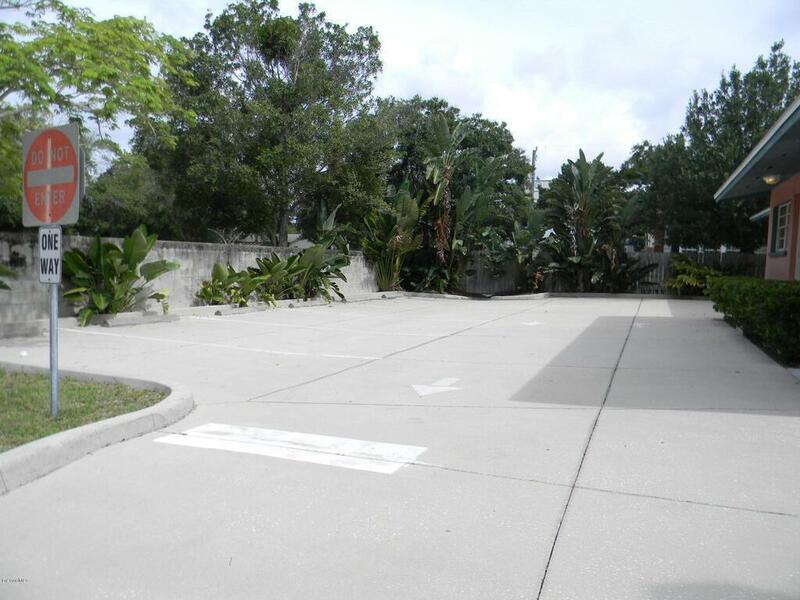 Sale and Lease/Option is Possible.